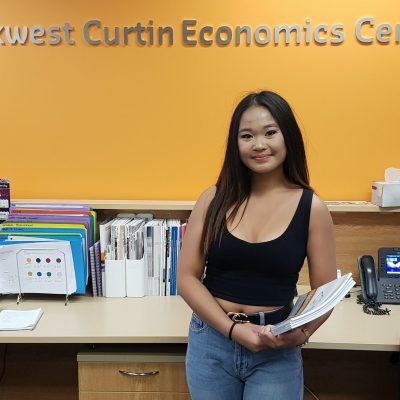 We are pleased to announce the first BCEC Economics and Social Policy Scholarship has been awarded to Ms Kim Nguyen, who is in her first year studying a Bachelor of Commerce at Curtin University. BCEC introduced the new scholarship to support broadening access to tertiary education for those traditionally under-represented at university. 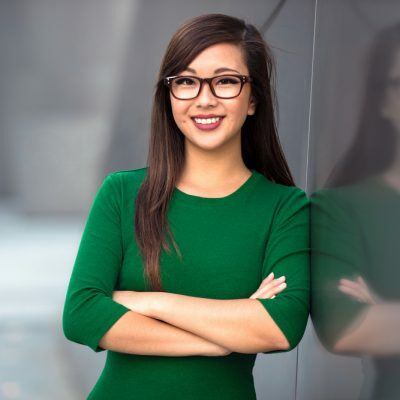 Kim says she has a growing interest and a driving passion for economics. “I believe that good research into social and economic policy plays a key role in addressing many of the issues we face today, especially poverty,” Kim said. Kim said that growing up, she used everyday challenges to empower her rather than dampen her desire to achieve a good education. “I chose to overcome adversity!” Kim said. BCEC Director Professor Alan Duncan said he is impressed by Kim in striving to achieve a university education and working hard to overcome the challenges she has been faced with. 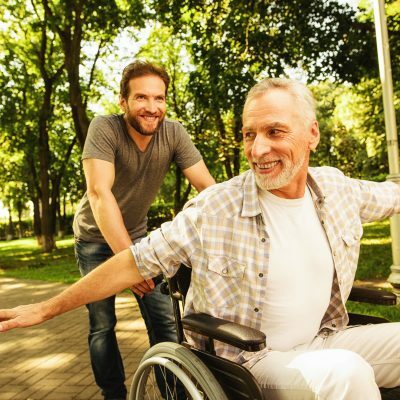 Kim demonstrates a passion for making a difference, which aligns closely with BCEC’s values and mission and our commitment to making a difference to the wellbeing of West Australian families, businesses and communities”, Professor Duncan said. Applications for the 2019 BCEC Economics and Social Policy Scholarship open Monday 5 October. Undergraduate and postgraduate students with a demonstrated interest and passion for economics and social policy, and who do not have the financial means to attend university, are encouraged to apply for the scholarship. The BCEC Economics and Social Policy Scholarship is supported through BCEC event registration fees.